May’s theme was miniscule, or less than 10mm. Of the eight entries five were Corunastylis, two Spider orchids from Western Australia and one an epiphyte. The flowers of the two spiders, Caladenia pachychila (photographer Rob & Jenny Pauley) and Caladenia bryceana subsp. bryceana (Pauline Myers) were the largest of the group being about 10mm across whilst the Bulbophylum globuliforme (Ros Miller) and C. despectans (Rosalie Lawrence) were the smallest being only 2mm across. Of the remaining Corunastyllis entries the flower size ranged from 3mm for C. pumila (Rob & Jenny Pauley), 4mm for C. tepperi (Ricky Egel), 7mm for C. ciliata (Rosalie Lawrence) and 8mm for C. morrisii (Rob & Jenny Pauley). The winning picture C. morrisii (Bearded or Hairy Midge Orchid) is one of the larger midge orchids. Other synonyms are Prasophyllum morrisii and Genoplesium morrisii. This common species is mainly found in Victoria but it does extend into southern New South Wales in the east and in the west just spills 50 km over the border into South Australia where it is rated endangered. It also occurs in the south east of Tasmania. With such a wide distribution range, it is not surprising to see quite a variation in flowering time from late spring through to autumn depending upon location. April’s theme was yellow and orange. All of the entries proved to be spring flowering. There were several Diuris. Claire Chesson, Rob Pauley and John Fennel all entered D. orientis; Les Nesbitt and Rob Pauley D. behrii and Pauline Meyer D. corymbosa from Western Australia. Pauline also entered Caladenia caesaria subsp. maritima and John Thelymitra benthamiana. 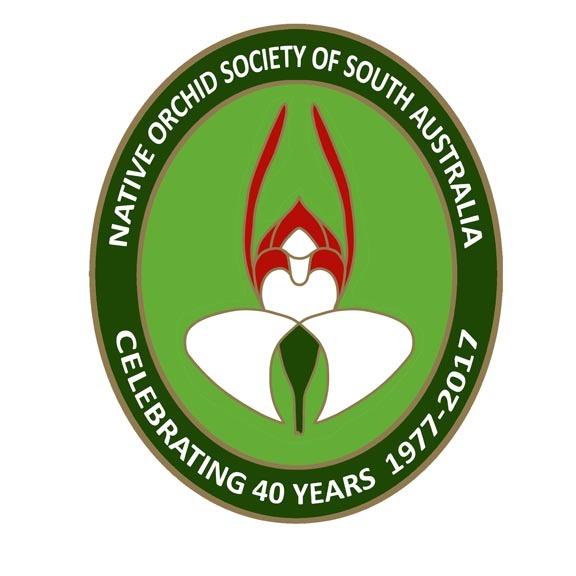 The winning picture was Les Nesbitt’s D. behrii (Cowslip Orchid) which occurs in Victoria, New South Wales, Australian Capital Territory whilst in South Australia it is rated as vulnerable. Les Nesbitt has been working on a recovery project of these orchids for Hillgrove Resource’s flagship, the Kanmantoo Copper Mine, located almost 55 KM from Adelaide. 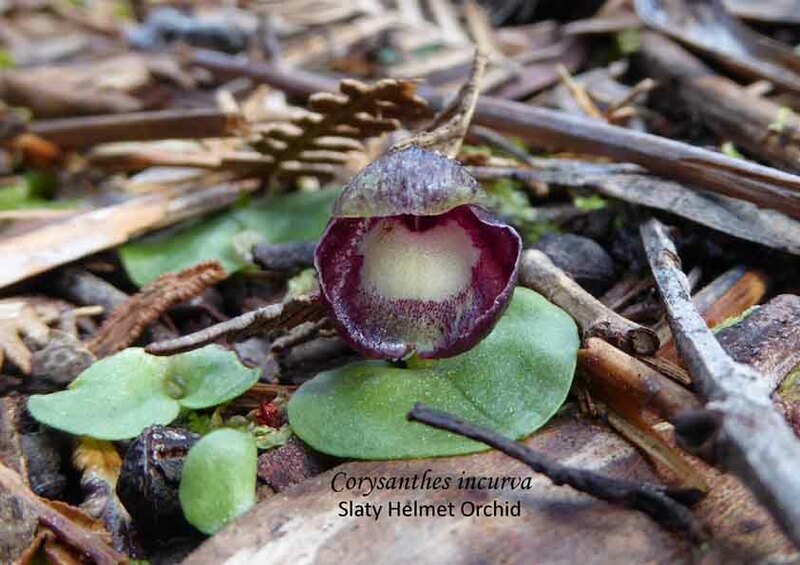 As this orchid is often mentioned in NOSSA Journals, it might be worthwhile looking at the person after whom this species was named. First collected by German born Dr Hans Herman Behr (1818 – 1904) who first visited* South Australia in 1844 when the colony was barely 8 years old. During his two years in South Australia he became the first person to systematically study our botany and entomology sending reports and samples back home. The results of his observations were published in various journals, and many of his collections were named and described by other botanists including his friend, Diedreich von Schlechtendal (1794 – 1866) who named Diuris behrii after Hans. Hans Behr was an interesting man. A man of many aptitudes; medical doctor, entomologist, anthropologist, botanist, duellist, socialist, poet, novelist, linguist, member of the Bohemian Club of San Francisco and a man of wit. From the many reminiscences written about him, it would appear that he was a likeable gentleman and a generous teacher. Unfortunately, not everyone liked him because “he was a sworn enemy of all scientific humbug, of quacks and false pretenders” and “he never refrained from expressing his opinion of them, quite regardless of person or station” but his humour shone forth in dealing with them. Once he named a “particularly obnoxious louse” after one of his enemies. Behr revisited South Australia in 1848 during which time he became acquainted with German-Australian botanist, Ferdinand von Meuller. He maintained friendship with many of the scientific men of the time including Ferdinand Mueller and it was through this friendship that many Australian plants were introduced into California where Behr later settled after his travels. Though the study of butterflies was his first and enduring love, he is remembered and honoured in Australia for his botanical interests. Of the twenty-two plants named after Behr, two are orchids: Diuris behrii and Arachnorchis behrii (synonym Caladenia behrii). *The Journal incorrectly stated that he visited South Australia with his friend, Diedreich von Schlechtendal. This did not happen. As far as I am aware Schlechtendal did not visit South Australia.